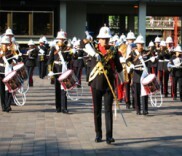 Whether you are taking your first steps on parade or debuing on the field of competion, the Parade Series includes great sounding instruments available in a wide range of sizes allowing the expression of diverse musical ideas. Equally suitable for younger players or those with more experience, Parade Series delivers excellent response and tone and gives your band what it needs on a careful budget. 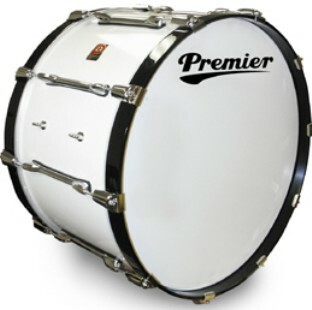 With Parade Series you will be bringing the beat to the street with bass and multi-tenor drums that feature a Basswood shell and chrome hardware as standard.